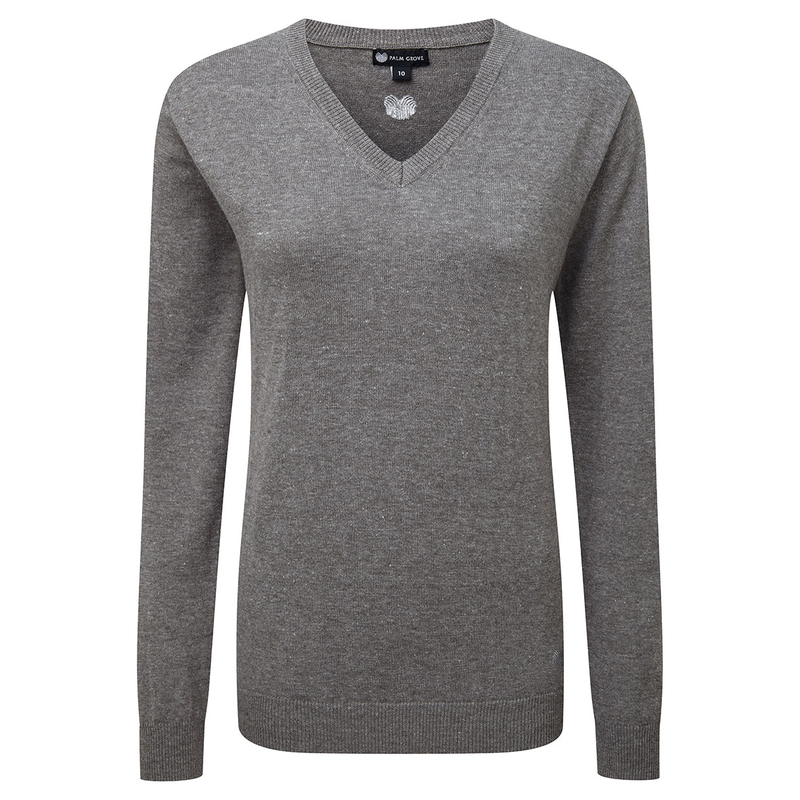 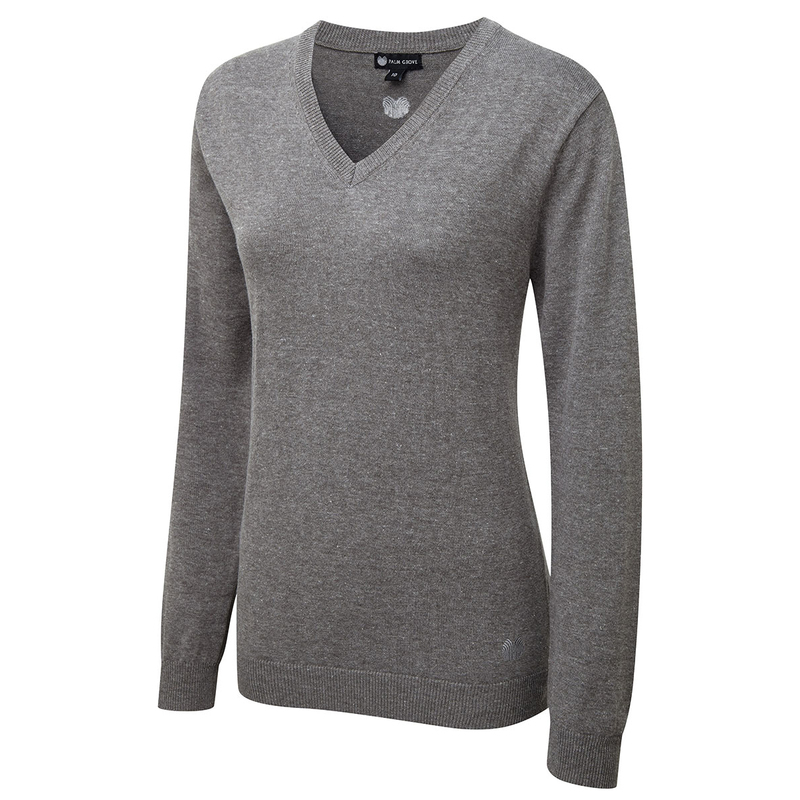 Minimalist style brought to you by Palm Grove, stay casually suave with this V-neck sweater. 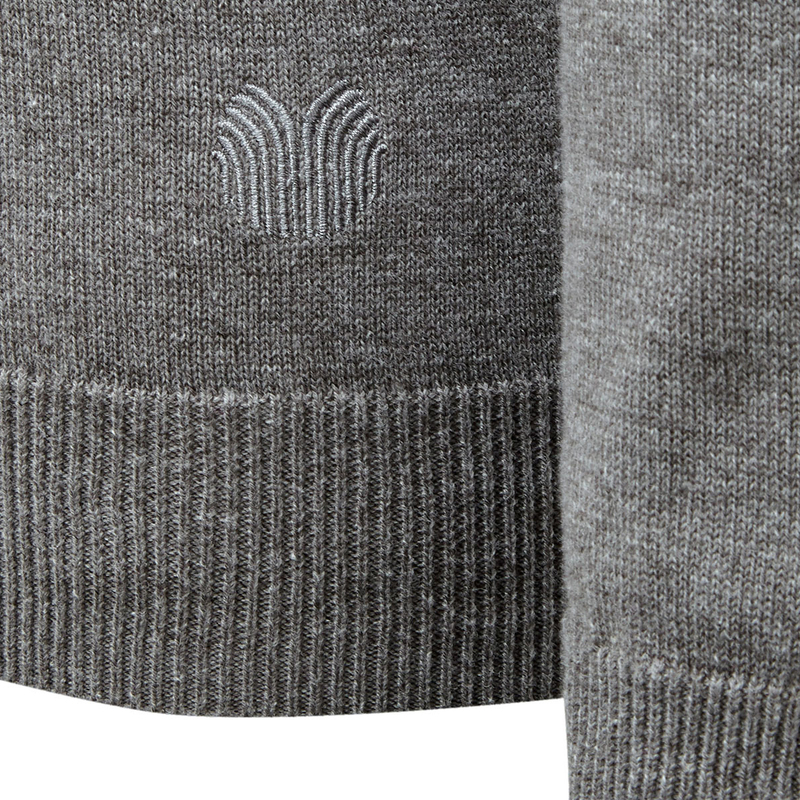 With a tonal Palm Grove logo design printed on the left sleeve. 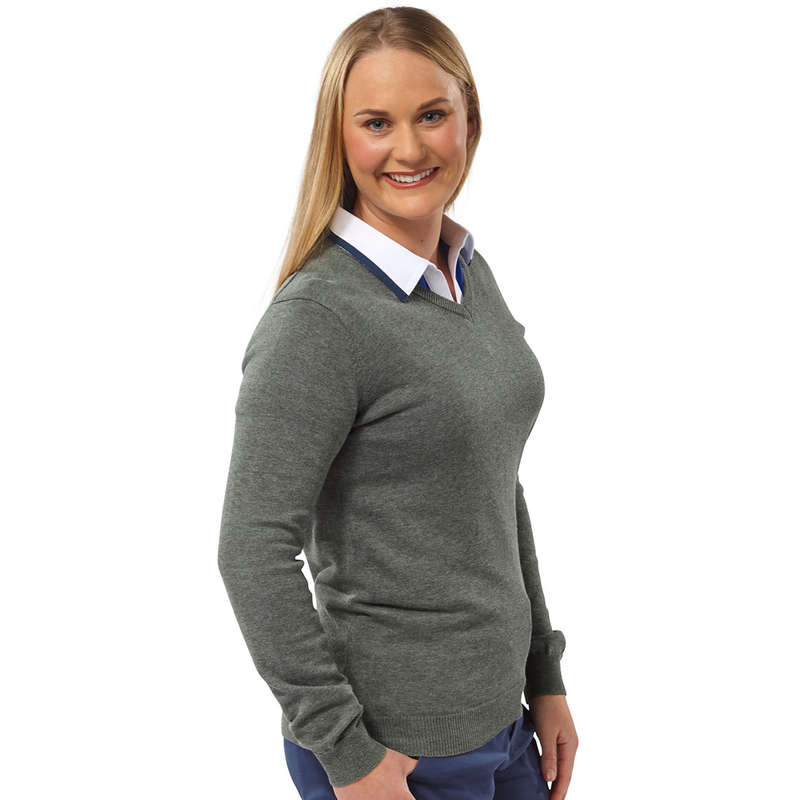 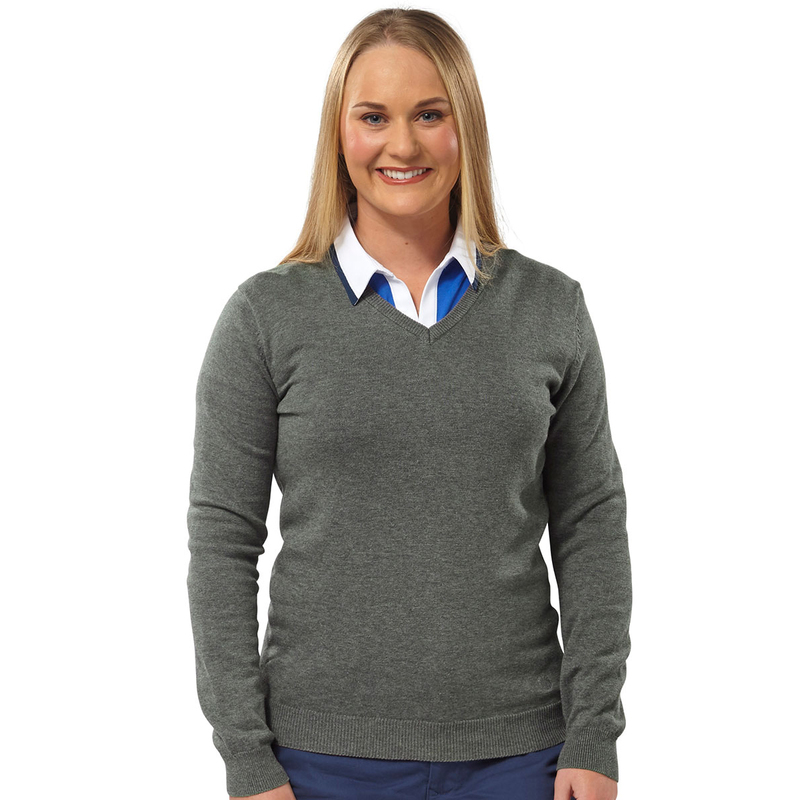 You shouldn't let anything restrict your swing and this sweater certainly won't get in the way.